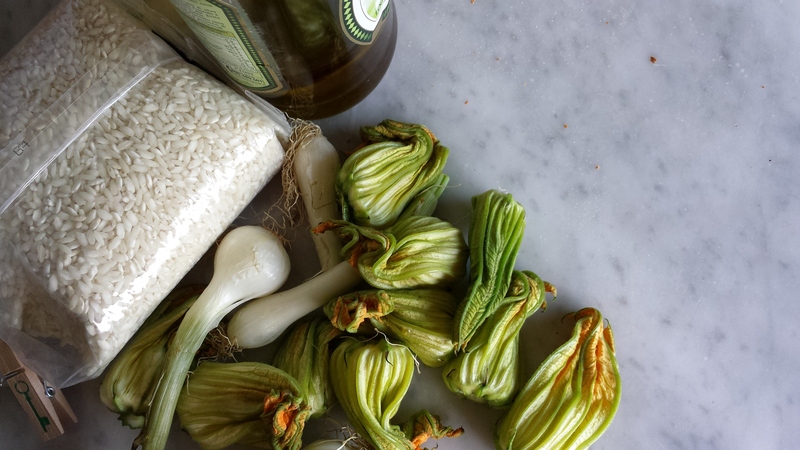 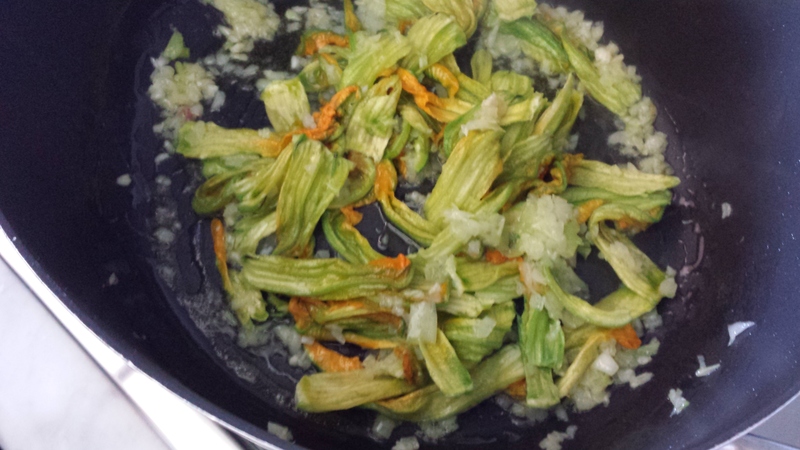 The zucchini flowers are considered something special in Italy and there are several ways to cook and taste them. 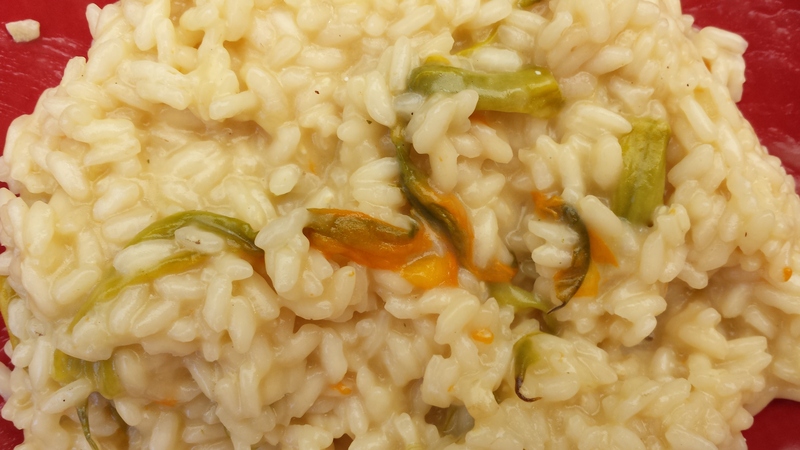 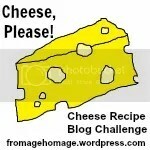 This is a fantastic and tasty risotto made by my dearest friend Susanna, I’m sure you will love it. 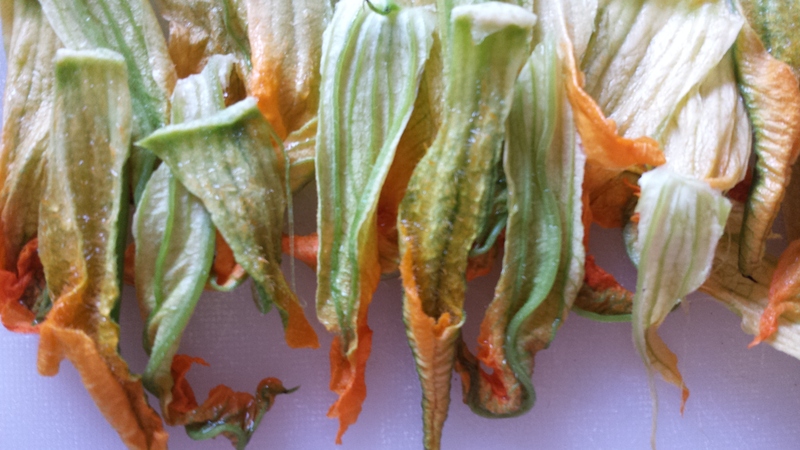 Clean and wash the zucchini flowers and cut them into slices. 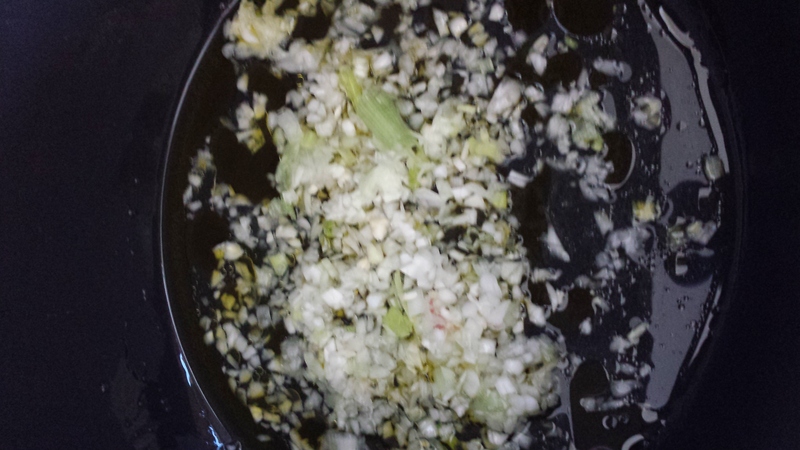 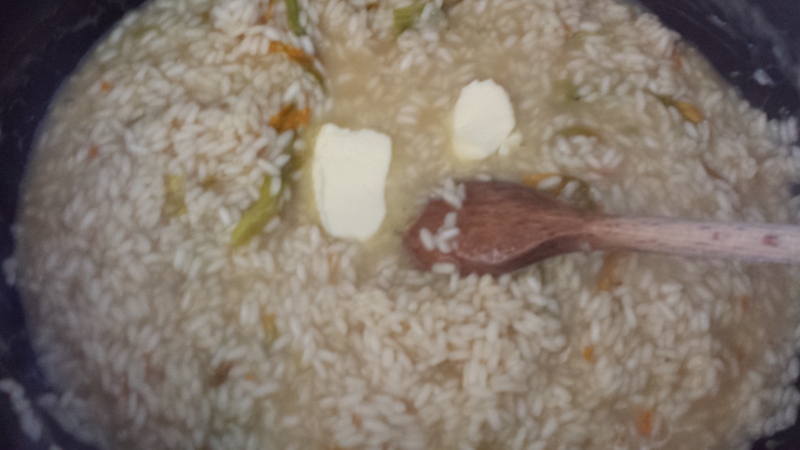 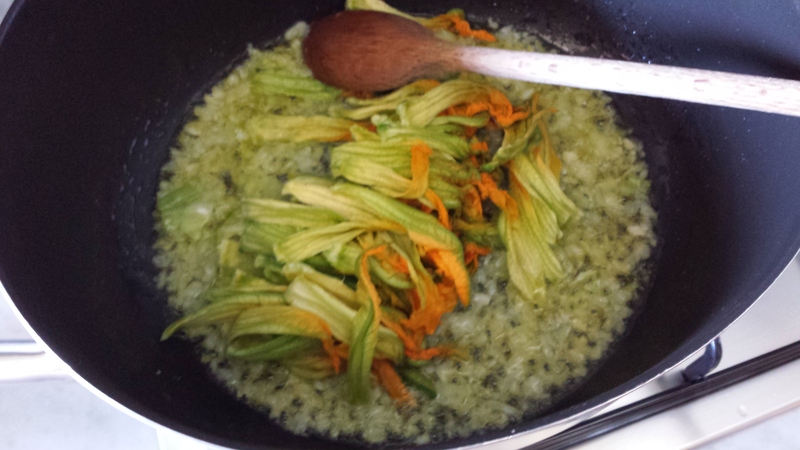 Now also add the zucchini flowers ..
Add the rice and toast , stirring with a wooden spoon for a few minutes. 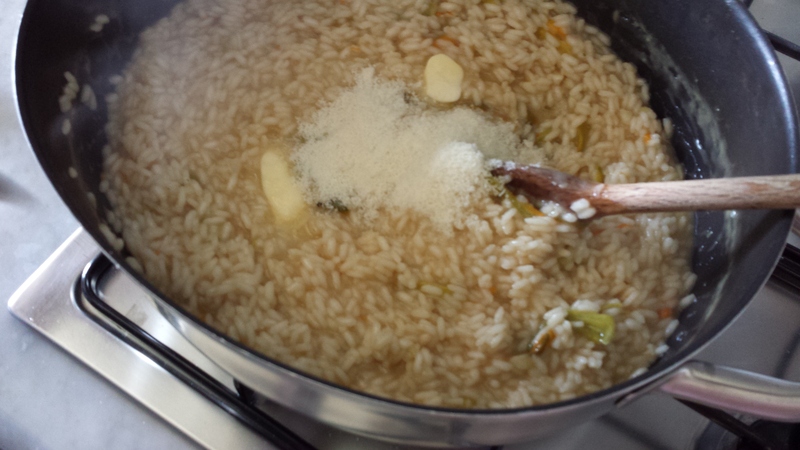 Lower the heat and add the vegetable broth a little at a time and finishing the cooking rice. 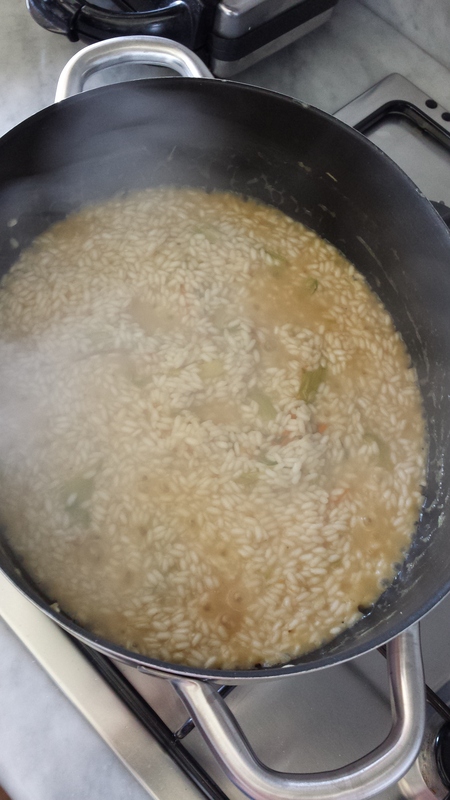 It will take about 20 minutes. 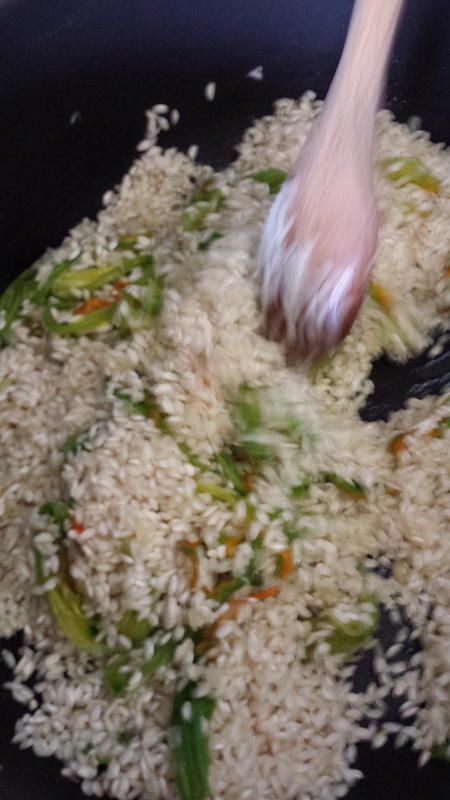 Stir the rice , stirring well.